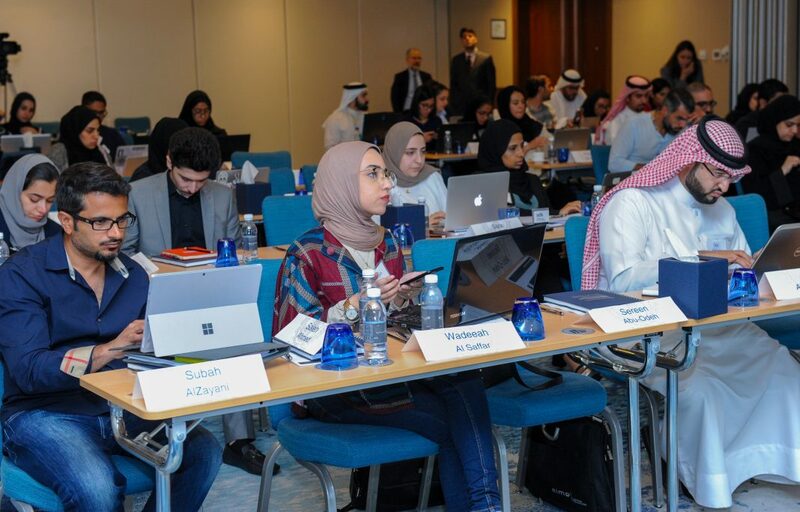 Bahrain FinTech Bay’s National FinTech Talent Program (FTP) officially kicks off with its first batch of 25 Bahraini candidates. The first cohort will be part of a specialized roadmap, that will offer unique opportunities to develop their professional skills and gain insightful experience in the latest FinTech trends and technologies on a global scale. The program started accepting applications in early January, and a successful batch of 50 high-caliber candidates progressed to an exclusive career fair exposing them to over 15 employers, including speed networking as well as breakout sessions at the event. Following the candidate’s performance at the FinTech and Innovation Career Fair, 25 candidates have been placed within FinTech and innovation related internship roles for a period of 6 months. Accepted candidates will start their journey by being part of a 6-month internship in innovation/digitalization and FinTech roles, receiving mentorship from global partners of Bahrain FinTech Bay, and will complete training on FinTech verticals focusing on blockchain and artificial intelligence run by SettleMint, Blockchain Academy Global and TAIGER A.I. Academy. In parallel to their internships, candidates are enrolled in a 3-month a professional development course in FinTech delivered by Georgetown University McDonough School of Business. 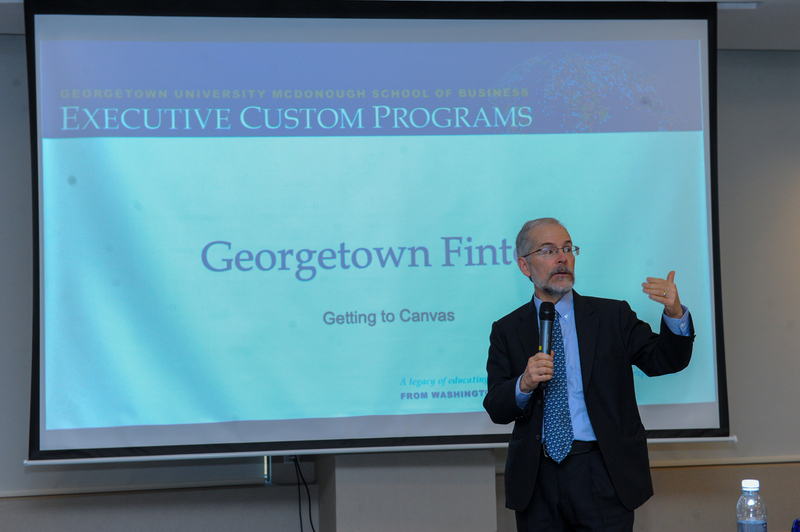 The semi-annual program is delivered in a combination of live and online modules and is certified by Georgetown. The certification comprises of seven modules and four case-studies led by Professor Jim Angel, a prominent figure within the FinTech landscape, and co-inventor of 12 FinTech patents. Additionally, the course will be hosting local and international guest speakers, the entrepreneurial community, and thought leaders from the financial services industry. Khalid Saad, CEO, Bahrain FinTech Bay commented on the kick off, “As the FinTech ecosystem in Bahrain and the region transforms further, the development of talent to continue and sustain such transformation is key. Initiating the region’s first National FinTech Talent Program with Tamkeen is a key step in the development of such talent. Through training and job placement opportunities within our partner network, we aim to develop a generation of leaders that will be able to take the industry forward and support Bahrain’s transition into a knowledge and innovation driven economy”.